Daniel Ricciardo's surprise announcement that he's moving from Red Bull Racing to Renault after the 2018 season shocked the world of Formula 1 on Friday, but according to McLaren CEO Brown, his team came close to an even bigger upset. Speaking to Racer, Brown stated that according to his beliefs "it was pretty close" between Renault and his team McLaren. "I think he had a strong desire to leave [Red Bull Racing] and I think it was probably pretty close between us and Renault, but ultimately Daniel would be the best person to tell you how close", said Brown, who admitted McLaren had "a couple of meetings" with Ricciardo. "We are big fans of Daniel", remarked Brown. "How close we were to getting him, I think only Daniel knows the answer to that question." Ricciardo will go from Red Bull to Renault.Getty Images. McLaren didn't succeed in snapping-up Ricciardo.Getty Images. Ricciardo was previously reported to be considering a $20 million per annum offer from McLaren, but in recent weeks seemed increasingly set to extend his deal at Red Bull Racing. The 29-year old Australian explained his decision to switch to Renault as one of seeking pastures anew and a new challenge, expressing his faith in the progression Renault has made since returning to Formula 1 with a factory squad in 2016. Red Bull Racing is currently ranked third in the Constructors' Championship, having amassed 223 points in the first half of the 2018 season. Renault is in fourth, totaling 82 points and trailing Red Bull Racing by 141. 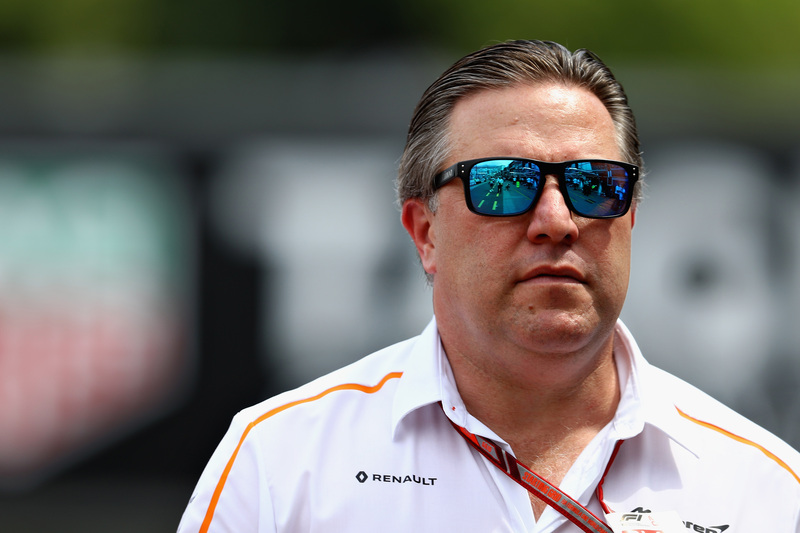 McLaren is currently the seventh-ranked team, on 52 points. "Had we been running more competitively, I think that would have increased our odds [of signing Ricciardo]," admitted Brown. 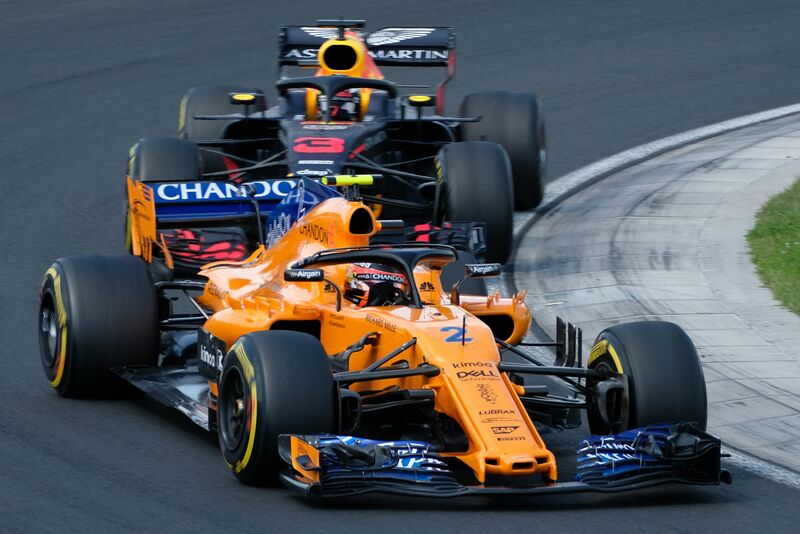 McLaren is currently in the process of rebuilding following a management reshuffle and a tough start to the season after switching to Renault engines following three difficult years with Honda power. Interestingly, Red Bull Racing is set to go the other way next year, with the energy drink manufacturer's team trading in its Renault power units for Honda's for 2019. 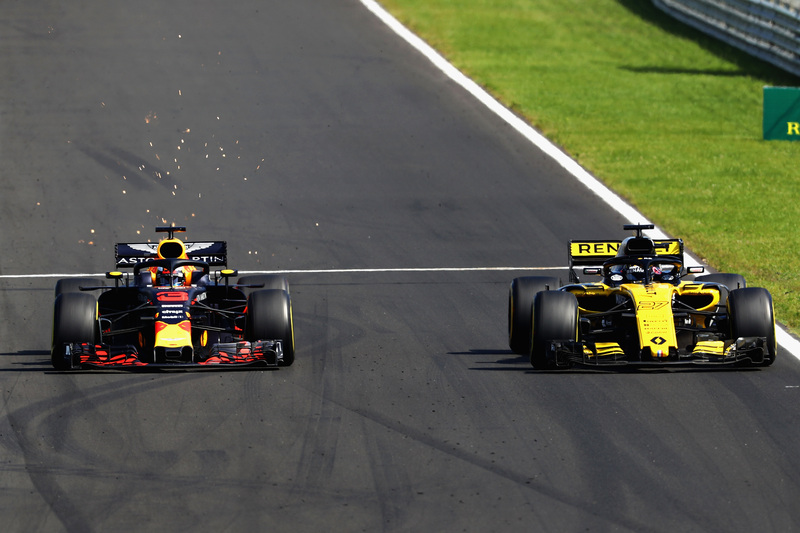 Although Ricciardo hasn't mentioned Red Bull Racing's Honda switch as part of the reasoning behind his own move to Renault, he had previously indicated he wanted to piece together if Red Bull Racing's call was the right one. "They [Honda and Renault] are both on the up, but it's just who is going to get there quicker. That's still the unknown", Ricciardo told Sky Sports F1 back in June. Team Principal Christian Horner and driver Max Verstappen make their feelings known after yet another power unit failure.